Figure 29. Crankshaft Throw Arrangements. Home > Ordnance Documents and other related manuals > > Figure 29. 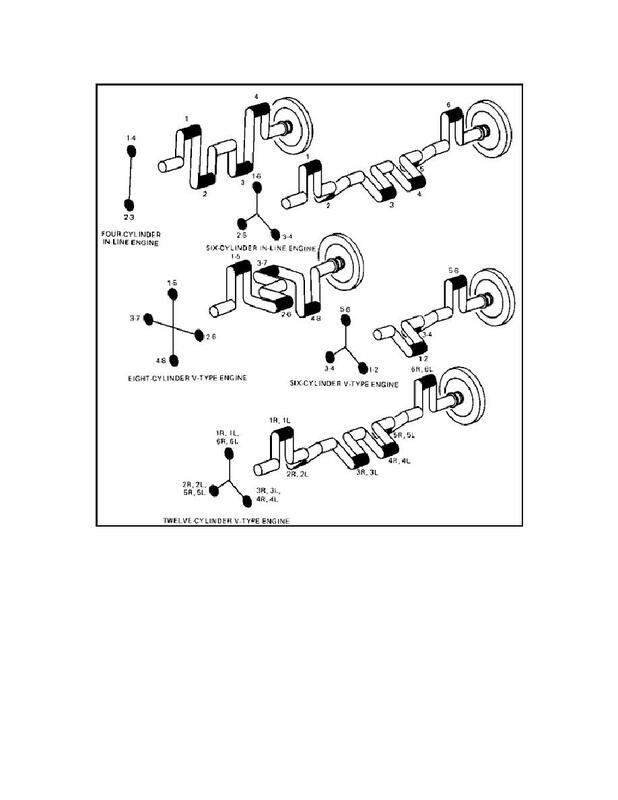 Crankshaft Throw Arrangements.